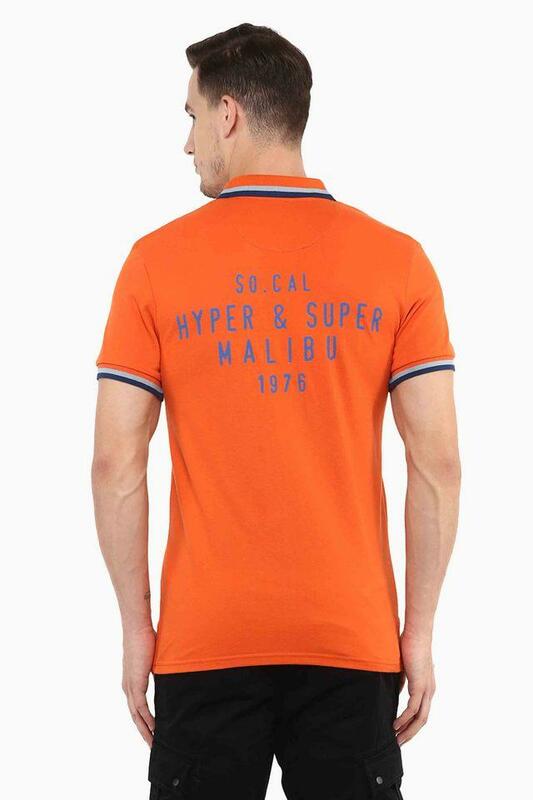 If you are looking for a polo t-shirt that will make you look smart, opting for this one from the house of Celio would surely be a nice choice for you. It features a printed pattern which renders it classy. 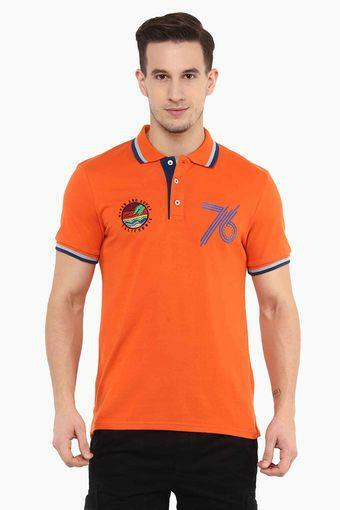 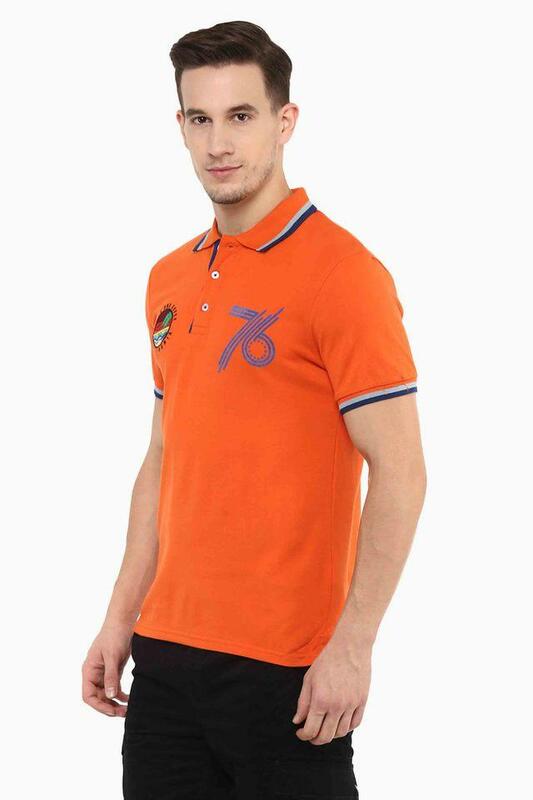 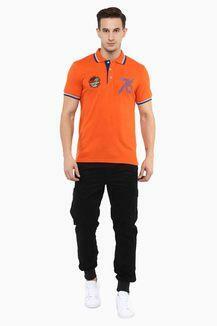 Moreover, it comes with a short sleeves and polo collar that adds to its utility. Complete your casual look by wearing this polo t-shirt from Celio. You can wear it with a pair of trousers and derby shoes while heading for a corporate meeting.